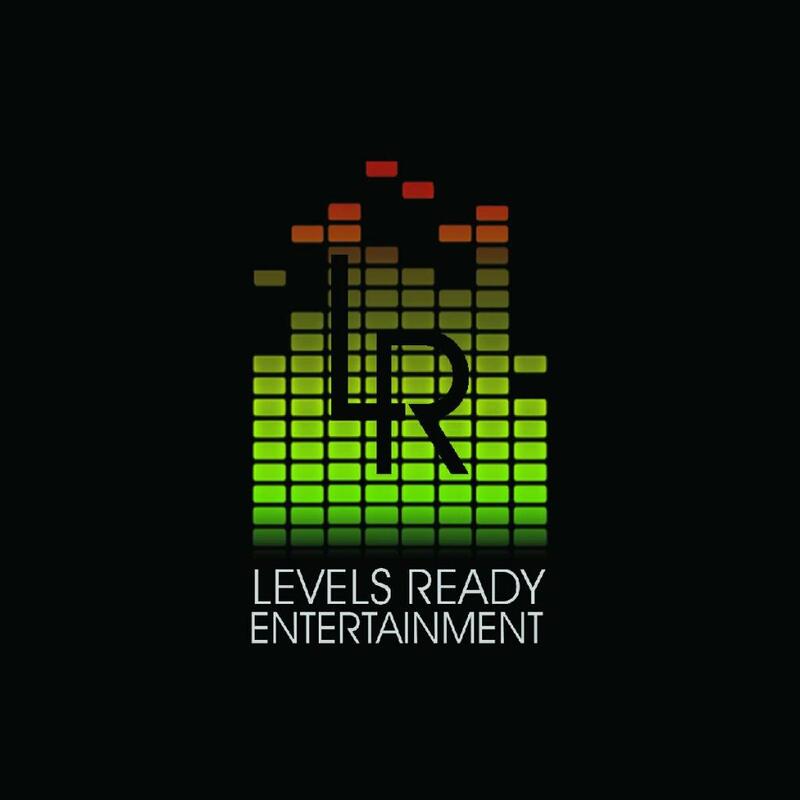 The actions of a man before success determine not only how ready he will be to lead effectively, but also how well he sustains. 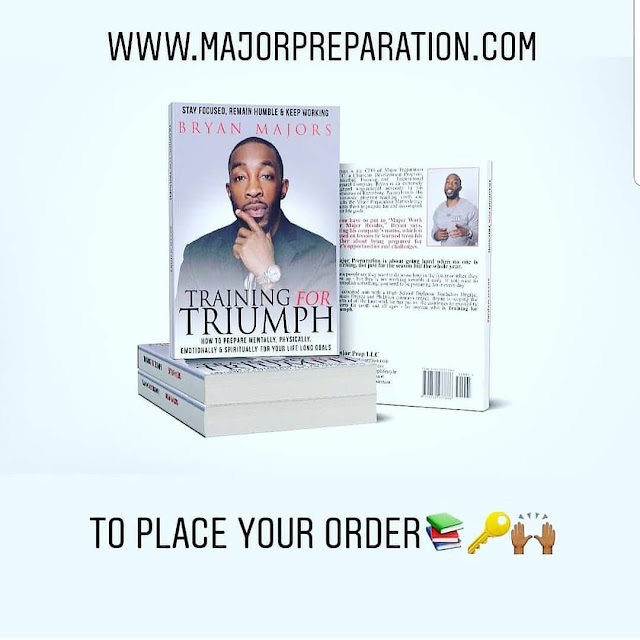 In the book "Training for Triumph", writer Bryan Majors takes us through some key areas of training that he has utilized in the past in order to create his popular brand, Major Preparation. His namesake project comes from a small dream which, through hard work, perseverance, and overcoming adversity, has become a reality. 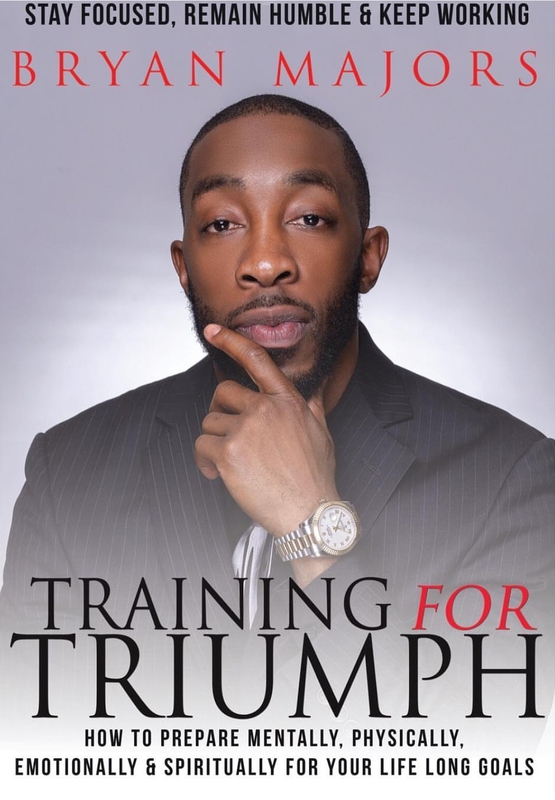 Utilizing several examples from his personal and professional life, this candid book examines what it takes to set yourself apart from the masses, how to utilize a support system for elevation, and examining key areas in one's self-assessment in order to grow into a major powerhouse. The book contains sections for self-evaluation and journaling for further use of the book as not only a good read, but a hands-on workbook which readers can refer to throughout their own personal and professional journey. 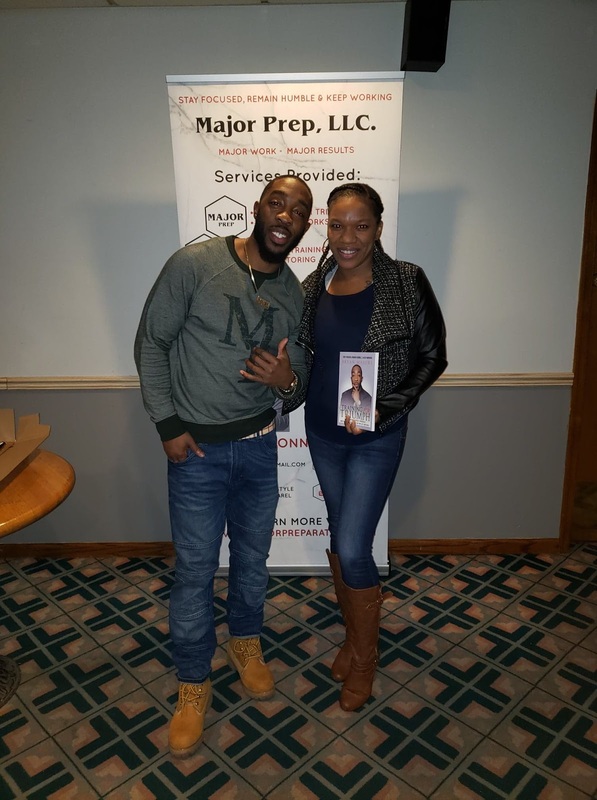 What readers can expect from this book is an inspirational look at how family hardships, professional setbacks, and the ebb and flow of friendships are all worthwhile lessons in the game of life. 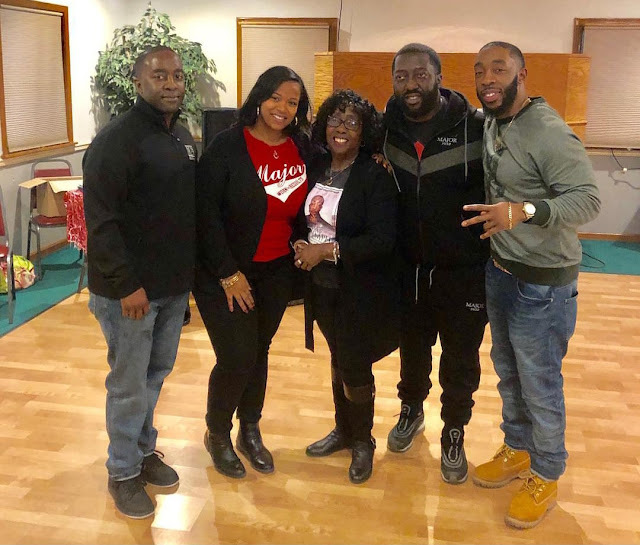 Bryan is not only telling us how he achieved success by his own hands, but how imperative the support system around him was in creating that balance. He further examines how his own feelings of self worth were assesse, tested, and reconfigured throughout his life's journey. This is not an underdog story, but rather a story of a young man of courage and integrity. It teaches us how to plan for, execute, and maintain success. The hard work to get to the end goal is oftentimes overlooked, but this book helps us to remember that anything worth achieving takes hard work, and anything worth keeping takes the same intensity. In the 11 chapters, you will find yourself identifying with the Harrisburg born native, understanding his family legacy, and seeing how the tools he used can be a tool for anyone to implement in their own lives. 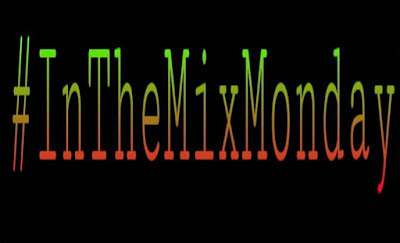 And as always...Stay In The Mix Monday's...And Until Next Time...Let's Remember This Time!! !